His disappearance wasn’t an accident. Her survival will break her. 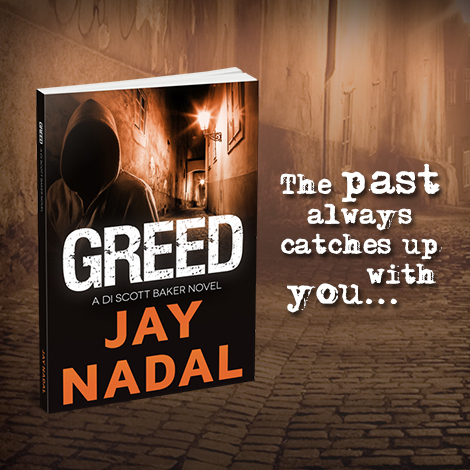 A town harboring dark secrets and people who’ll do anything to hide the past. Amy’s life is about to change. When her husband Aaron goes missing whilst fishing on Lake Payton, Amy wants to believe her husband is still alive. But when his boat and fishing gear are found drifting, and the search fails to find him, she starts her own search. The unsettling discoveries mount, and the terror intensifies as she strays further into the wilderness. Amy begins to believe she’s not alone in the forest…and that there was more to Aaron’s disappearance. But by then, it’s too late to escape. With the killer in no hurry to eliminate her, he plays a waiting game, teasing her, tormenting and finally breaking her. One thing is certain: she’s learnt how to survive. And she’ll never stop fighting. You’ll think twice about vacationing in the wilderness. Grab your copy and strap yourself in for this gripping and tense psychological thriller.